Our beloved mother, grandmother, great grandmother, sister and friend returned to her Heavenly Father on November 7, 2018, and reunited with her sweetheart Keith. Susan Peters Winger was born May 7, 1943, to Ralph and Ardell Peters in Provo, Utah. She was the fifth of eight children, one boy and seven girls. She treasured her family and loved being part of the “seven sisters” that laughed and cried together during joyous and challenging times. Susan married her sweetheart, Keith A Winger, on October 6, 1960; they were sealed a year later in the Salt Lake City Temple. Their marriage was a love story filled with romance, compassion, sacrifice, and devotion to each other. They were blessed with four children and they created a home filled with love and laughter. Susan lovingly cared for Keith for 22 years while he suffered from Multiple Sclerosis. Life threw many challenges at Keith and Susan but their love was steadfast as was their faith in Heavenly Father and Jesus Christ. They never doubted that their love would be eternal. Susan was a hard worker and not afraid of a challenge. At the age of 43, she decided to go to college. She attended Salt Lake Community College and then graduated from the University of Utah in the spring of 1990. Susan lovingly taught 1st and 3rd grade for over 20 years in Midvale and Bluffdale elementary schools. She was a dedicated teacher and was loved by her students, parents and faculty. 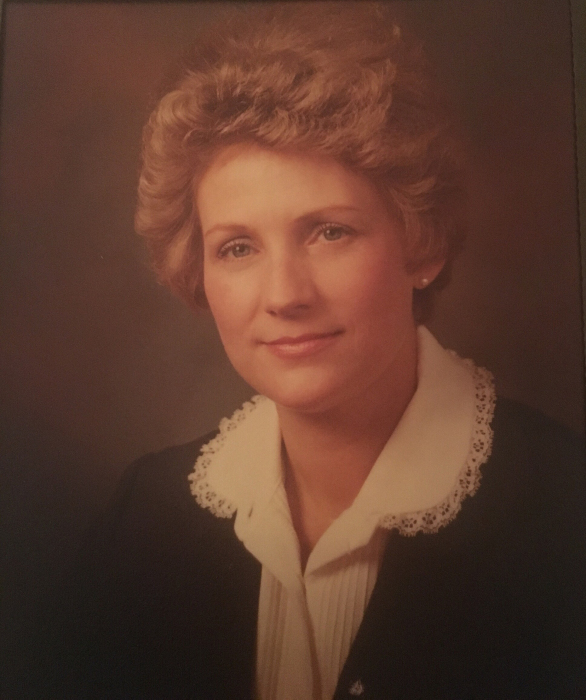 Susan was a faithful member of the Church of Jesus Christ of Latter-day Saints. She faithfully accepted every calling and served in the Relief Society, Young Women and Primary organizations. She served a full-time mission with her sister, Janice Peay, in the Missouri, Independence Mission. She also served as a part-time missionary at the Conference Center at Temple Square. Susan is survived by her 4 children: Scott Winger (Kristin Nicol), Sandy (Nelson) Thomas, Paul Winger, Kristy (Michael) Smith. She will be greatly missed by her 12 grandchildren and 8 great grandchildren (with two more on the way). We will always be grateful for her example and wise words. She has taught us that “Happiness is a Choice”, “There is Always Something to be Grateful For”, and when life gets hard just say …”Oh Well, Everything Will Be OK”. Funeral services will be held on Saturday, November 17, 2018, at 11 a.m. at the Riverview 6th Ward 288 West River Chapel Road, Draper. Friends may visit family Saturday from 9:30 to 10:30 a.m. at the church. Interment, Larkin Sunset Gardens in Sandy, Utah.